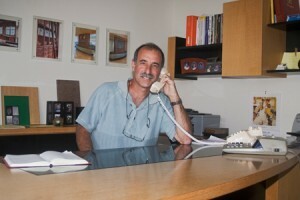 Stan Jacobs started Jacobs Woodworks in 1985. 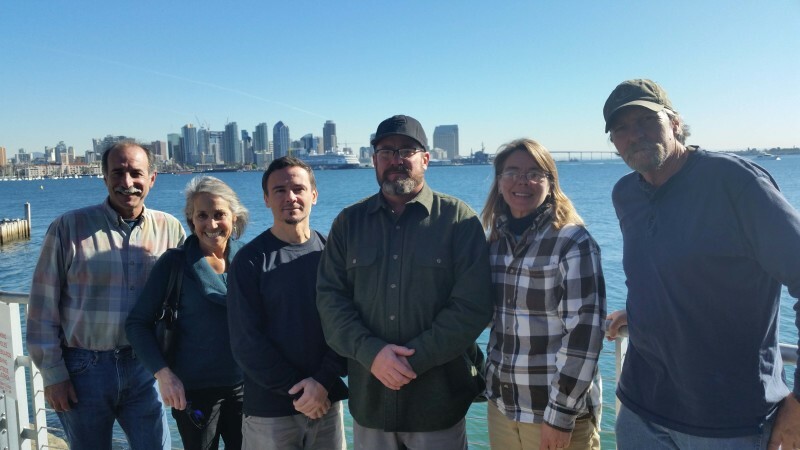 Born in San Diego, he earned his degree in Biology from the University of California San Diego. His passion for the design industry blossomed during summer jobs in the building trades and drawing, ceramics and furniture design classes. Stan runs the shop with an artist’s eye and an engineer’s attention to detail. 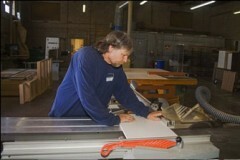 His passion is shared by the craftsmen who join him in producing Jacobs Woodworks’ custom cabinetry. The level of craftsmanship required by our clients is demanding, the results…inspiring. 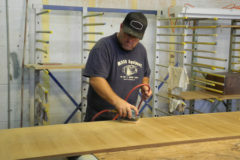 Jacobs Woodworks’ precision begins with the quote and design clarification. Attention to detail continues through site measure and materials selection. Our projects command a technical proficiency which we take pride in throughout fabrication and construction. These efforts culminate with the critical installation, showcasing the cabinetry’s superior quality and beauty. Find us on the home interiors network Houzz to get ideas and see more images of our recent cabinet and cabinetry work. 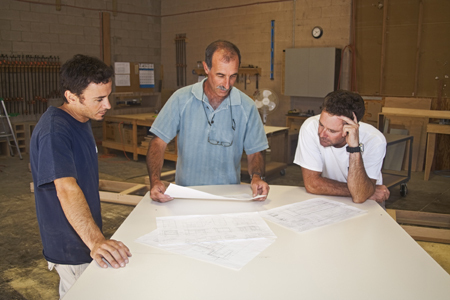 Add projects to idea books and learn from like-minded home and business owners.